My strength lies in facilitating growth and change for organisations, teams and individuals through business, executive and personal development coaching. This includes supporting managers by providing professional, cost effective, common sense HR solutions to employment issues tailored to suit business needs. I believe that productive people equal business growth and success, helping organisations develop high performing managers and teams through coaching and training. 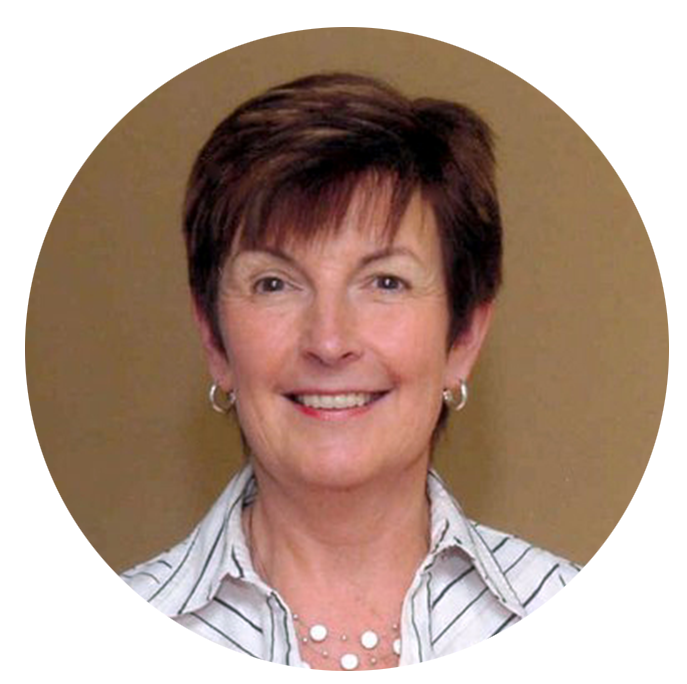 I have a wealth of experience helping organisations succeed both as an operational manager and as an HR consultant business and executive coach. Initially employed in banking then construction – Costains and W S Atkins, I have operated at a senior HR level in retail – Selfridges, Oxford Street and Allders of Croydon. I have helped over 300 clients across all sectors and sizes achieve business and personal success. I am a Fellow of the Chartered Institute of Personnel and Development (CIPD) and acted for many years as CIPD Branch Professional Adviser to the University of the South Bank and Kingston University advising on the relevance of the HR curriculum. I qualified in Applied Emotional Intelligence Coaching, and became an accredited Investor in People Specialist to enhance my coaching skills. I also hold two yoga teaching qualifications and am passionate about health and wellbeing. In addition to undertaking a variety of HR, leadership and management projects to a diverse range and size of clients I operate as a retained, outsourced HR Manager to over 20 small to medium sized organisations. Advice and support is given on recruitment; induction; employee relations; effective performance management; employment law and policies, contracts and employee handbooks and how to involve, motivate and engage people to improve productivity. Lynwen has over 20 years experience working in a senior capacity within HR with companies such as GEC plc, Trafalgar House and Debenhams plc before starting LPA (HR) Ltd. LPA now has an established and broad client base from large, multi-national commercial organisations through to “not for profit” and SME organisations in the public, private and third sectors. 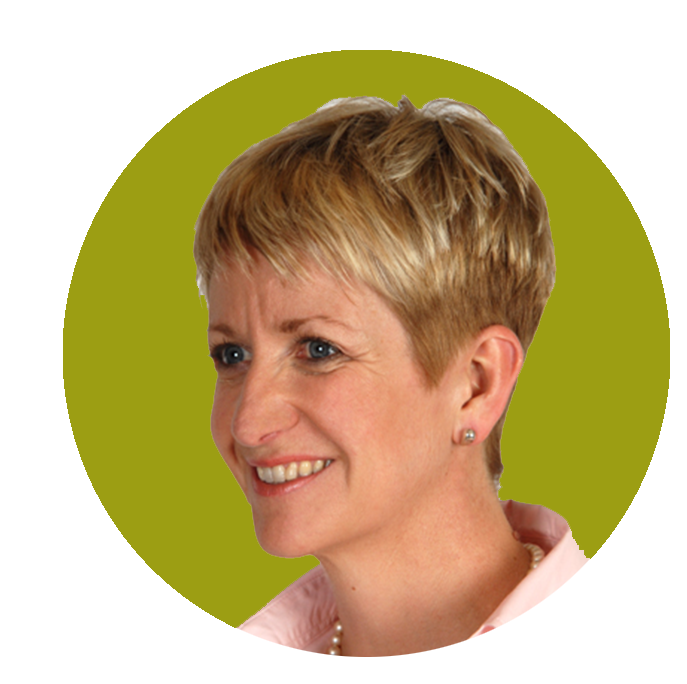 Lynwen is a Fellow of the Chartered Institute of Personnel and Development and employment lawyer. She is a Human Resource Professional with particular expertise in Employee Relations, Employment Law and has a passion and gift for leadership development and coaching. 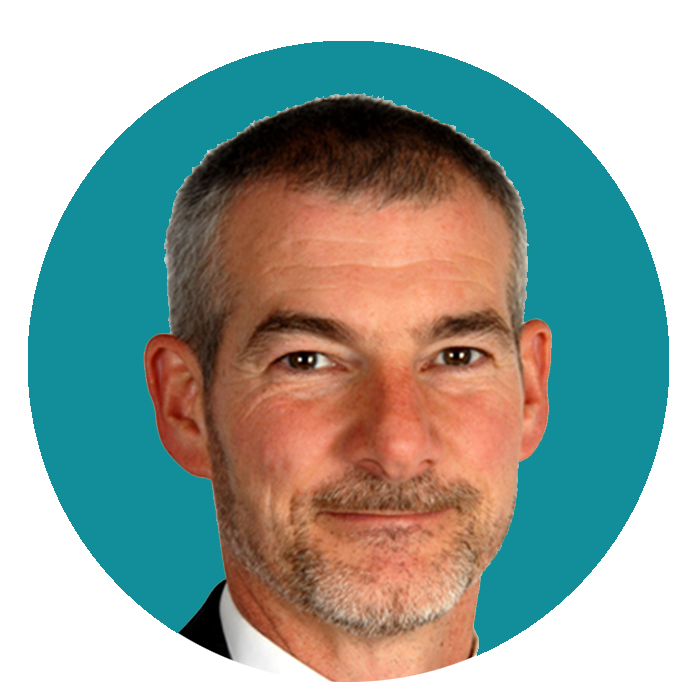 David Plowman, Chartered MCIPDDavid has over 20 years senior management experience in the field of Corporate Communications, Shareholders Services and HR. He has worked with companies such as BG, Marks and Spencer and Astra Zeneca. David’s particular expertise lies in the areas of Customer Service, Logistical Planning, Procedural Management and Human Resources. His focus and experience comes through instigating change that has led to improved profitability, quality of service and staff retention. David is a CIPD qualified HR professional, an accredited Belbin consultant and is a qualified Life Coach. Linked In, Facebook, Twitter and other social media tools encourage people to communicate.and work together in a new way. Companies can use social media to share valuable information with a very broad audience. Businesses are encouraging their employees to use social networks to expand their list of contacts. BUT social media throws up some huge challenges for employers around the world. Do you have clear social media policies in place within your business? We can offer a specialist HR service to support your business as you embrace the value that.social media tools can bring and guard against the potential problems that misuse of social media could cause.